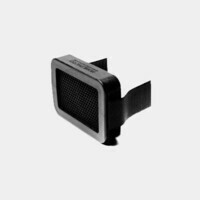 This Reflector Kit Mounting Arm allows you to use reflector panels without needing an assistant to hold the kit. 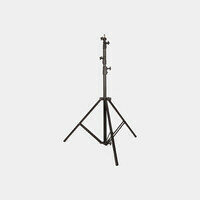 It arrives with two pieces: the telescopic silver holding arm and the double-sided mounting bracket. The mounting bracket is attached and tightened to the second section of your light stand on one side, and attached to the silver holding arm itself on the other. The knobs on each side screw and unscrew to tighten and loosen the bracket, so that one side fits tightly around the stand, with the silver holding arm fitting diagonally through the other side, held in place securely on the stand. The silver holding arm has two small clips that attach to the outer rim of your round reflector panel. 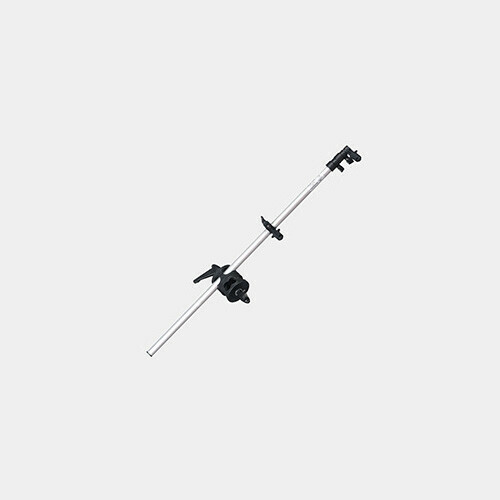 The telescopic arm tightens and expands from 33.5 to 76.5 inches, with the clips capable of sliding along the arm for various placement and holding capabilities.